Fall is a beautiful time of year. 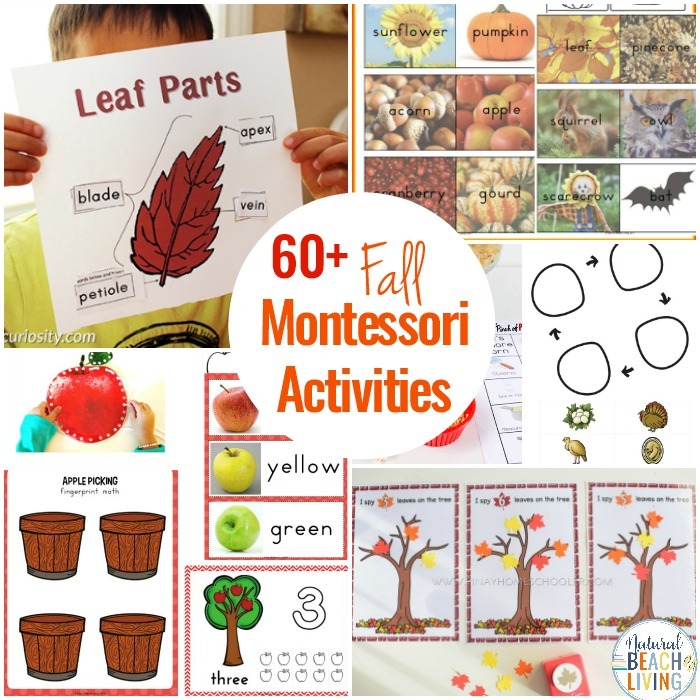 With the weather cooling off, leaves falling, and vibrant colors all around us it’s a great time for a variety of fall theme activities. 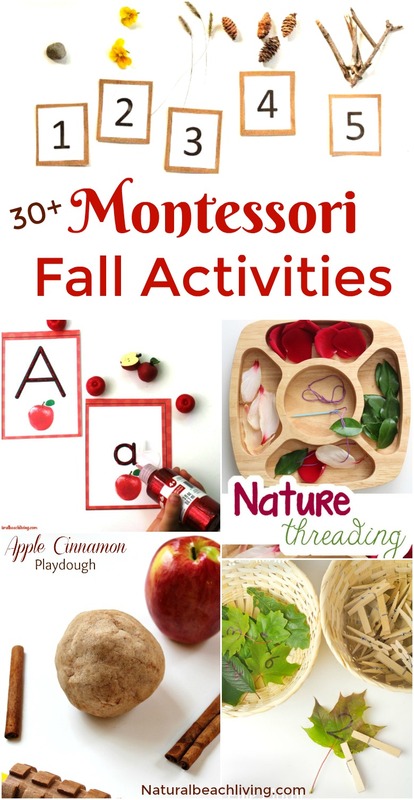 A few fun Montessori Fall Themes are Squirrels, Apples, Pumpkins, and Leaves. There are so many new topics in nature you can explore. 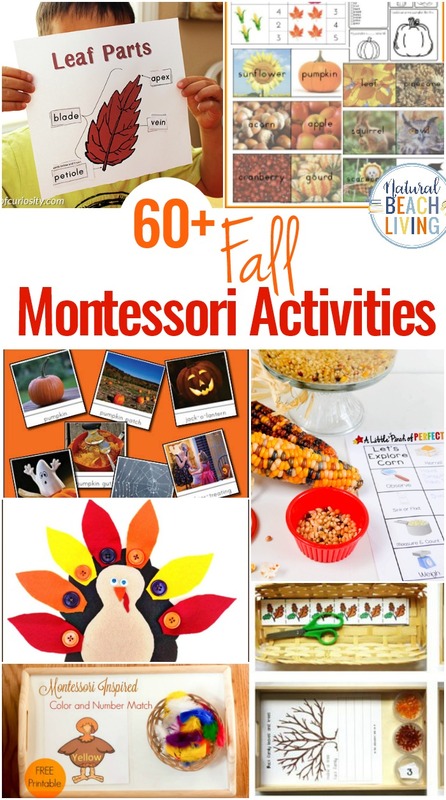 Add any of these Montessori Activities for Fall to your shelves or lesson plans for a season filled with lovely colors, textures, and activities. 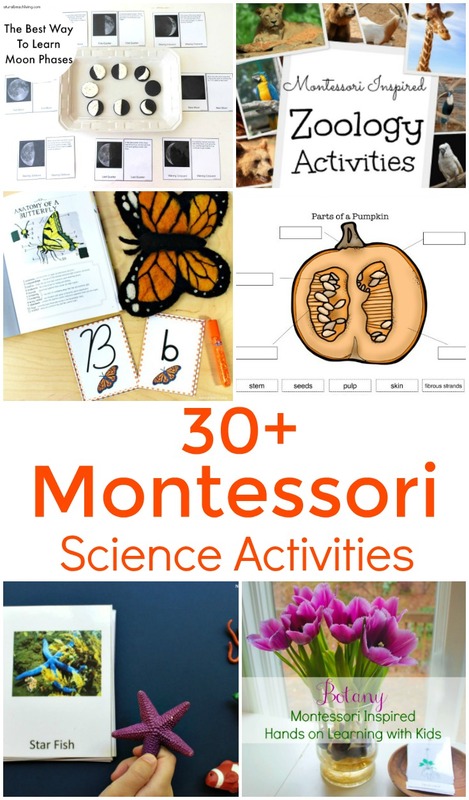 This Montessori Activities list has suggestions for Montessori Fall Activities that include pumpkins, apples, leaves, corn, squirrels, and acorns. 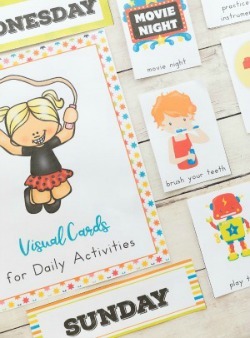 I’ve also included fun monthly theme ideas. Enjoy! 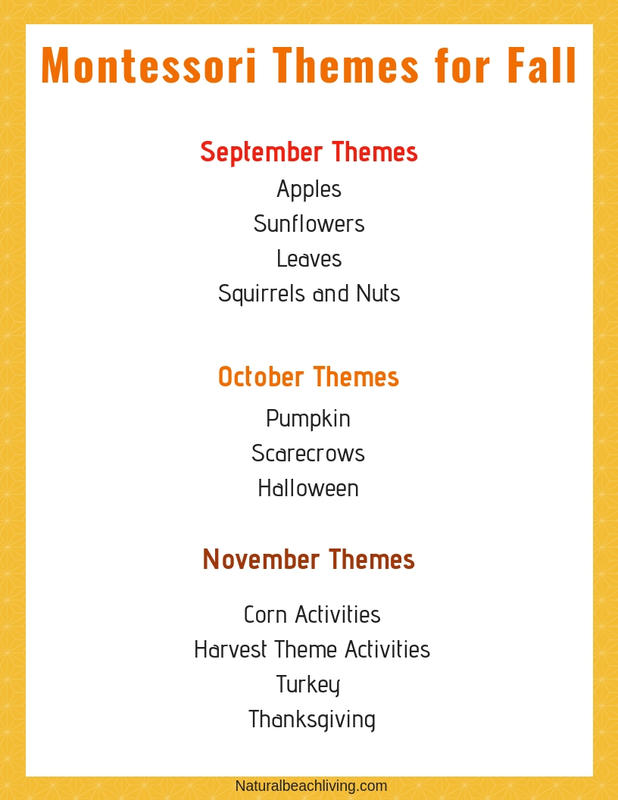 If you’d like to dive deeper into any of these fall themes, click on the links, and grab your printable below for planning a full week (or more!) 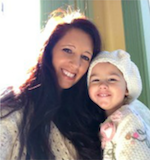 of hands-on activities and Montessori learning ideas.